Vision2Voice’s Live Lunchtime Education is an extremely effective program to ensure consistent messaging across the nation throughout a product’s lifecycle. This flexible technology platform utilizing rich media delivers key messages to your target audience. During this highly interactive program, KOLs present cutting-edge science in a brief presentation, followed by a peer exchange. 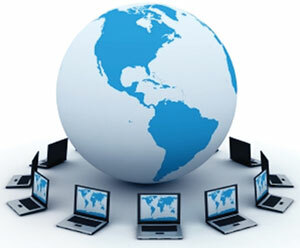 These programs attract customers from all time zones to reach hundreds of targeted customers.